I finally decided to try out Fitlife Foods across from where I worked. I've been meaning to try this place out but was very hesitant because it's not a typical restaurant. 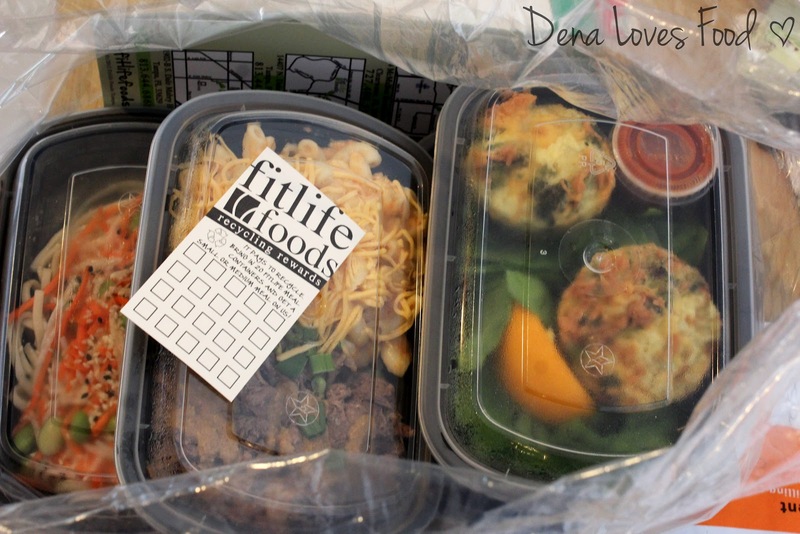 Fitlife Foods serves up prepackaged fresh healthy food for you. It's great for people always on the go or someone just wanting the right portion of healthy food. I walked into the store thinking I knew what to expect, but I was taken back a little. The store is filled with refrigerators loaded with packaged foods and also tables and a microwave station. It is a very bright and cheerful environment that makes you feel good to be in. The employee there was super nice and helped me through my process of picking out my food and I ended up with a full day's meal worth. The meals are packaged in either (O) one size, (S) small, (M) medium, and (L) large. I went for mostly medium and one size meals. I got the Florida Frittata, Tampa Bay BBQ Beef and Mac n' Cheese, Ab Tight and Kickin Udon. All the foods are freshly packaged and not frozen so there are expiration dates to look at on all packaged meals. I loved this idea because it secures the freshness idea into your head and also you can plan out which meal to each on which day so no food will go to waste. I'll start with the breakfast item the Florida Frittata which I saw in reviews had good ratings. I am usually not a breakfast person but this was A-OK. I found that it was a bit too bland for my taste but a dash of salt fixed it. There is definitely a healthy taste to this meal. The cut of any butter and cheese with the taste of roasted vegetables is like a healthy sensation exploding in my mouth. I normally am all up for eating healthy but honestly I found this way too healthy for my taste or just too bland. Whats lovely about the prepackaged meals is that each containers will be labeled with the nutrients and heating instructions. I think this is perfect because it is always a estimate when you cook and sometimes you give up trying to calculate how much calories and carbs a meal have while cooking. 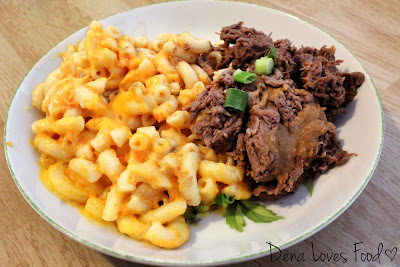 I gave the Tampa Bay BBQ Beef and Mac n' Cheese a try. 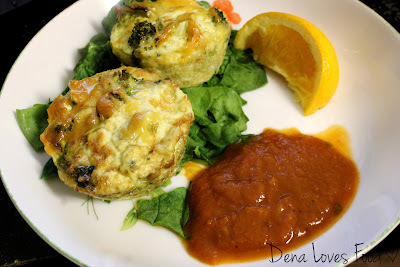 It is one of the more popular dish which I just had to try. It was actually the first meal I tried from Fitlife foods. I got a medium container which was a pretty good amount of food. My thoughts on the taste.. it was still a little bland to me but I did eat the whole thing. The cut of butter from the mac n' cheese did not cut the richness of the dish entirely. It's a little sweeter and has a more raw taste than regular mac n' cheese. The BBQ beef was kind of a disappointment but it wasn't too bad. It is nothing compared to good old BBQ but is what you would call a healthy dosage of BBQ beef. The meat was actually to me, a bit on the dry side and the fact that it's not drowning in sauce could be the reason. I wasn't a fan of this dish. 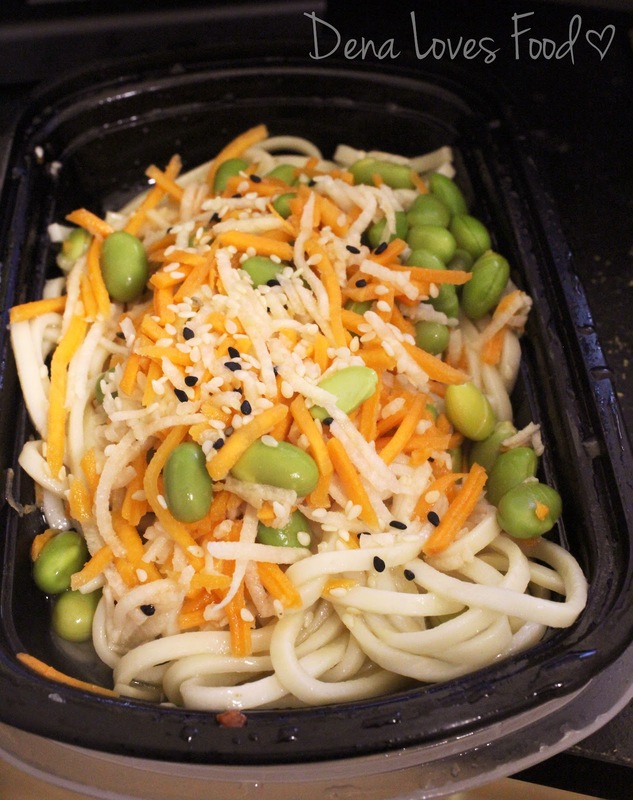 For a snack I decided to go for their Kickin' Udon salad instead of all the sweet selections. I did also find that the pickled carrots were on the sweeter side for me. I was expecting a salty snack but like before it seems that all the food here is on the bland side. It was a great concept to have an udon salad but I didn't enjoy this meal at all. It is one of the meal that I ended up not finishing. I also tried their Ab Tight meal which consisted of tender beef over roasted potatoes and fresh asparagus. The meal was overall too dry and the asparagus was so tough to eat that I gave up. It was a disappointment but I think as my last meal from Fitlife Foods I decided that I probably would not buy food from there often. The overall range in prices are around 8-10$ per meal which is somewhat on the normal to the high side to me. I love the concept and love that if I was to ever be in need for healthy food on the go this would be the place that comes to mind. 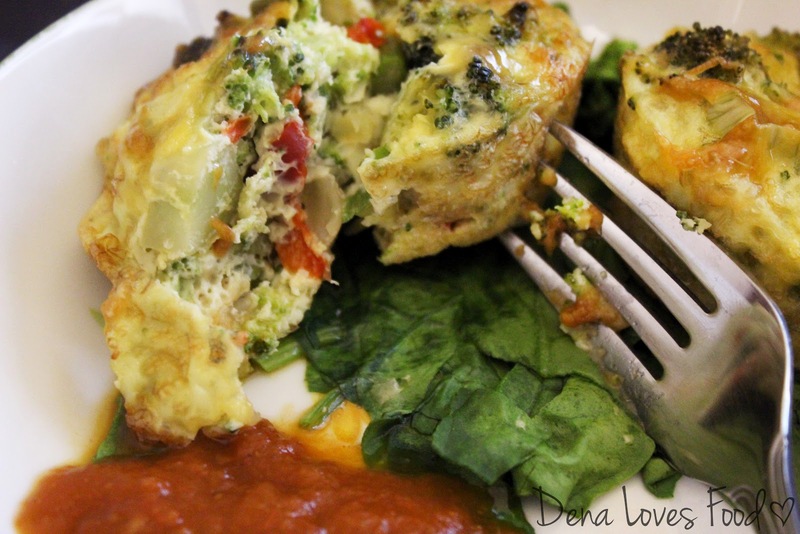 I am not in love with the food but I can see the effort put into this food to make it as healthy as possible and still be tasteful.Another plus is that this is a local restaurant located in Tampa and Clearwater.